Thursday again! Funny how it seems to happen every week. Tune in tomorrow for a fall baking roundup that’ll give your weekend new meaning! I’ve been craving warmth and nourishment. 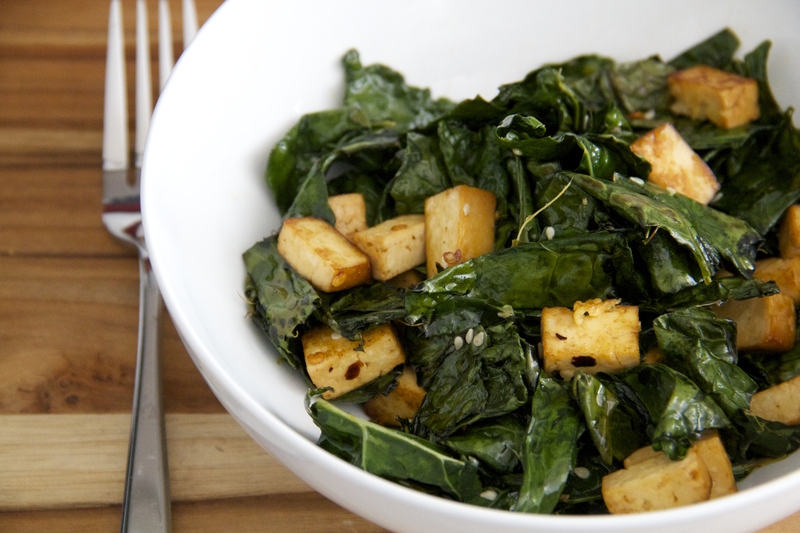 Spicy Sautéed Kale with Tofu is the ticket! Disney princesses reimagined as hotdogs. Yup. I can’t believe Halloween is quickly approaching! Here are some creative ideas to use Halloween candy (if you ever get past shoving it immediately in your face). This is funny but like it’s actually not at all funny. Reminder to book your holiday travel asap. Still have your old American Girl doll? As a former SF resident and current Seattle dweller, I found this pretty interesting. So excited for Billy’s book launch! !